This product is really good. 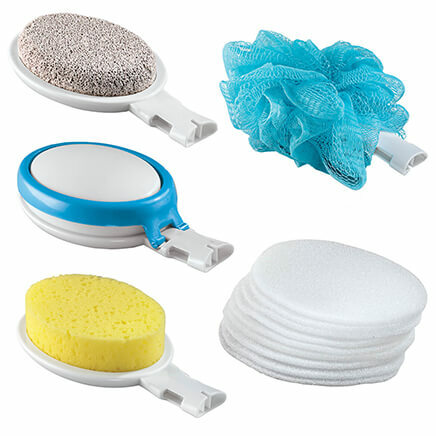 The cleaning product helps to remove make up. The eye gel helps a lot. The night and day cream is great. Plan to order again and go on the replenish supply each month deal that you have. Love it. Thank you for carrying wonderful products. I am a consumer of your company for the rest of my life. So wonderful it is hard to express! 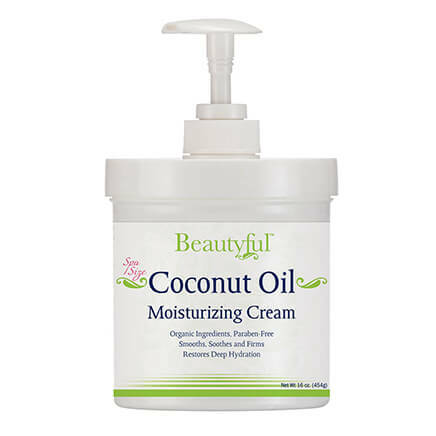 This is the most wonderful skin product that I have ever used, and I have used quite a few, and not cheap either. When I first ordered this product I figured it was like all the other promises and I would go back to my regular skincare. It seemed that the more I used it, the more I liked it. You can definitely tell a difference in your skin and it is in a short period of time. I have definitely found the skincare for me. Thank you. After a week of use of this system, I'm definitely seeing a difference. I'm seeing a vast difference in my skin texture and a gradual reduction in wrinkles. The instructions are on the flyer in the package, but are easy to miss unless you carefully read the flyer. This kit is wonderful! I tried it because the price was right, especially for FIVE full sized products. The serum is on the small side, but because of its texture you only need a drop for each use. The serum, creams (the night cream is LUSCIOUS), cleanser and eye gel are all top of the line. 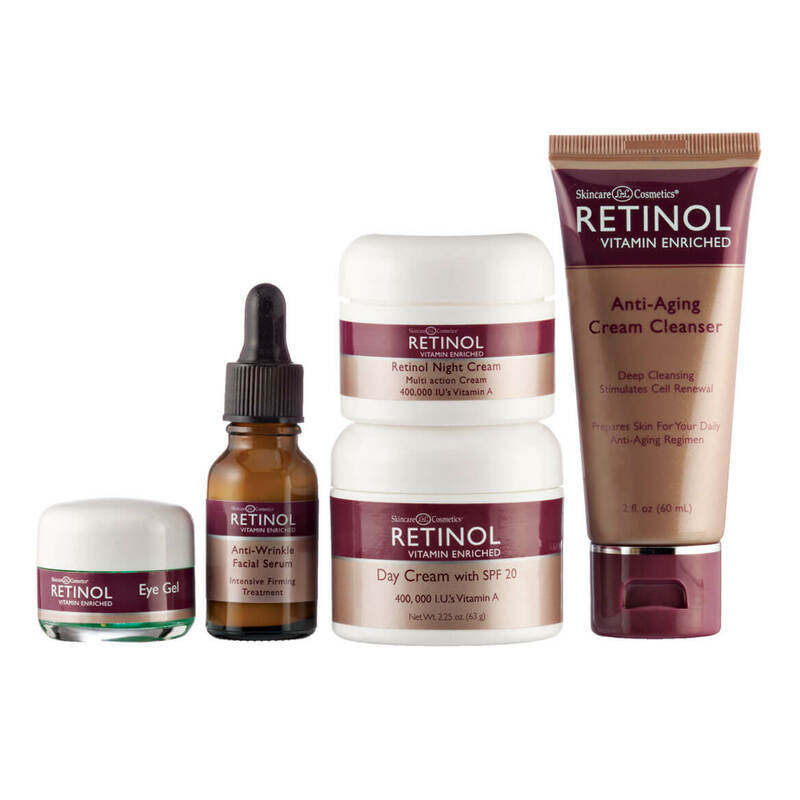 I've never used Retinol products, because I've always thought they were too strong for my skin, but this is not the case with these products. I've only been using them for a few days and already I can see the difference from my old product. WOW, I really like this kit and will continue to reorder it, which I understand I can arrange for automatically. If your on the fence, ask yourself where else you can get 5 great skincare products for this price! Like the whole Retinol beauty system, the day and night crem work very well too. I have been using for two years and I am very happy with. Use it on my face mostly for wrinkles. I use the cream every morning after I shower on my face, throat, and chest areas and again at night after I wash my face. I felt and saw the difference the second day. My skin is soft and looks better and better as time goes on. There isn't any information on how to use the serum or how exactly to use the gel but overall I love this product. I am on my second order now and plan to continue using it for a long time. I have only been using the product for two weeks. It is still a little early to any results. So far so good. I wouls not buy product again. I used the products for 2 months morning and evening I have a few fine lines. Didn't make a difference in my skin this was the first product that I purchase. I also purchased their Bi matrix skincare line a few months after which was my second product. It didn't do anything for my skin. I won't be ordering anymore of their beauty products they don't work for me! I have used this product for years. I get many compliments on how I look at age 82. 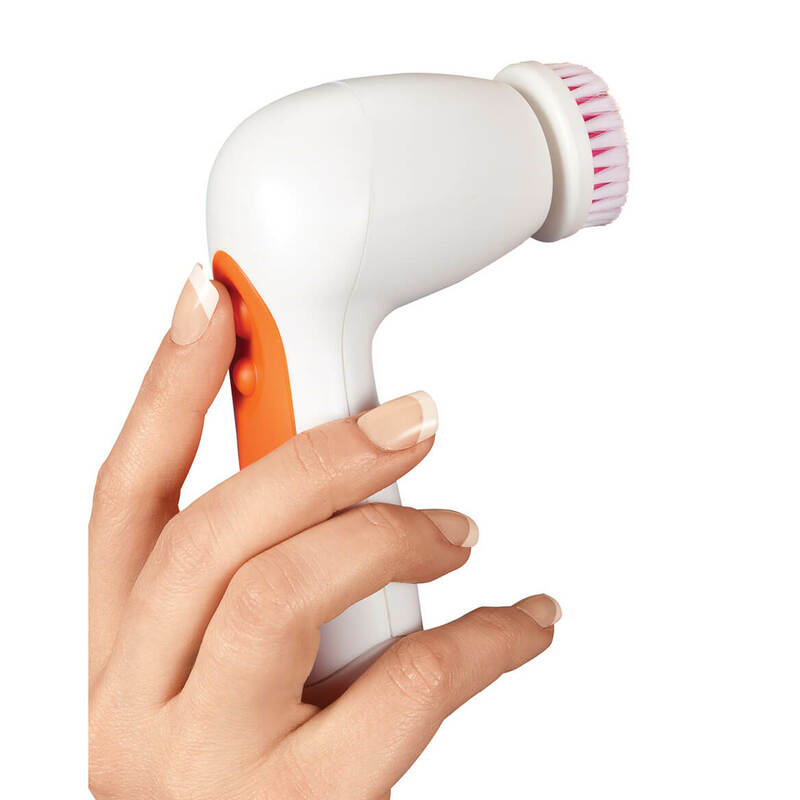 Great for travel as smaller size than regular product. I've used this product for years and prefer it to anything else I have tried. I used to buy it at Ulta but they no longer carry it so the only place to find it is online. I need to work on my skin tones. Hoping these work. Retinol is supposed to be excellent for anti-aging. Perfect sized thirty day trial set. I'm ready for something new! I've used it before, I like it. my wife was buying this same product from a local vendor for a much higher price. she loves it . With 5 seperate products, it's a good value. I have heard good things about Retinal & this is a complete kit. I have used the product and like it. I did not order this! continuing to use this fine product. Love these products. Have used them before. it is a great product. i have used it for years. 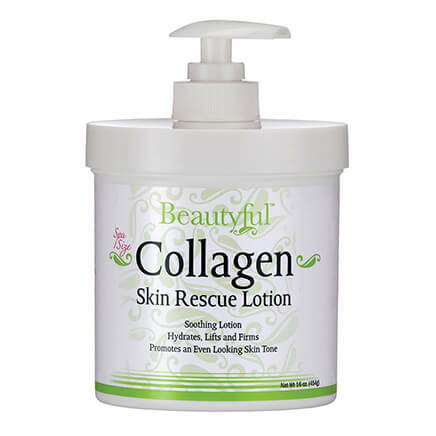 Great product and it works better than any other product i have used. Because it work and it keep the face Soft with moisture. Want to see if it really works. I'm 68 years old!...Need I say more? 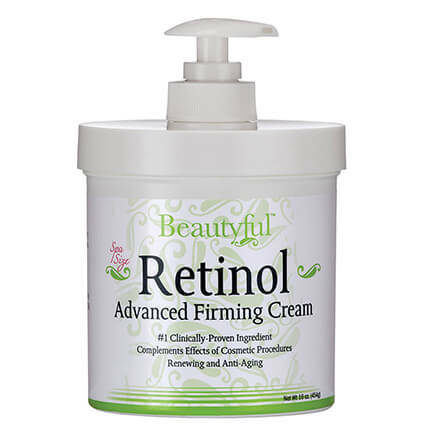 Retinol is effective for wrinkles and I have used product before. Because it works great. My skin has never looked better. The fine lines are gone and my skin looks youthful. I been using this product for a year now and I like it . Exceptional value for this excellent product.